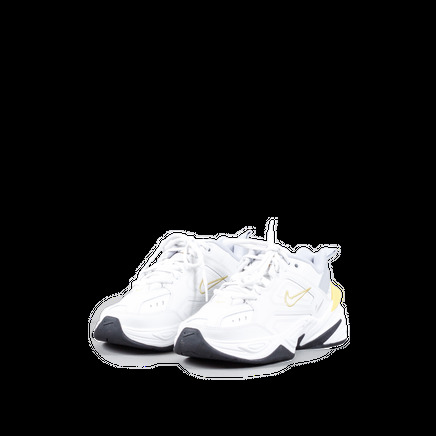 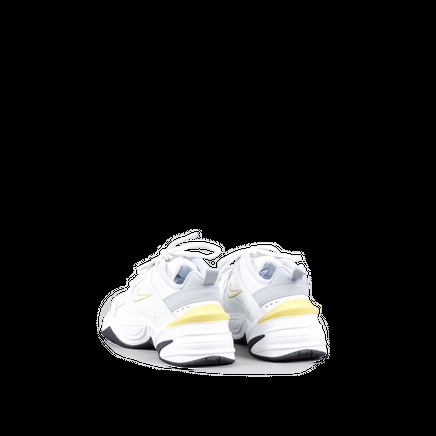 W Nike M2K Tekno. 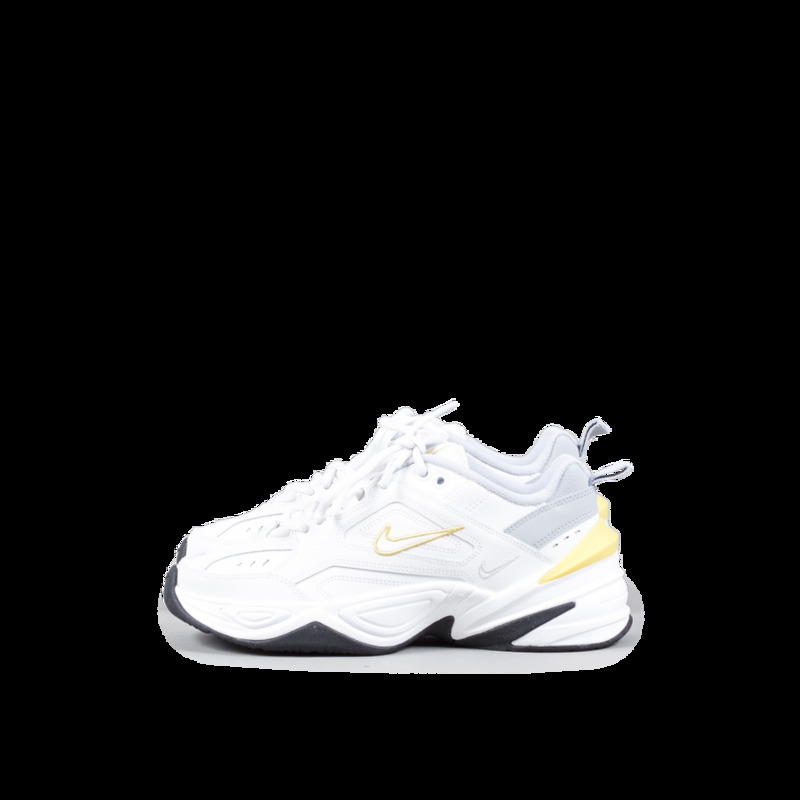 The Monarch has taken a flight through a techno-futuristic tooling, coming out the other side as the ahead-of-its-time Women's M2K Tekno. 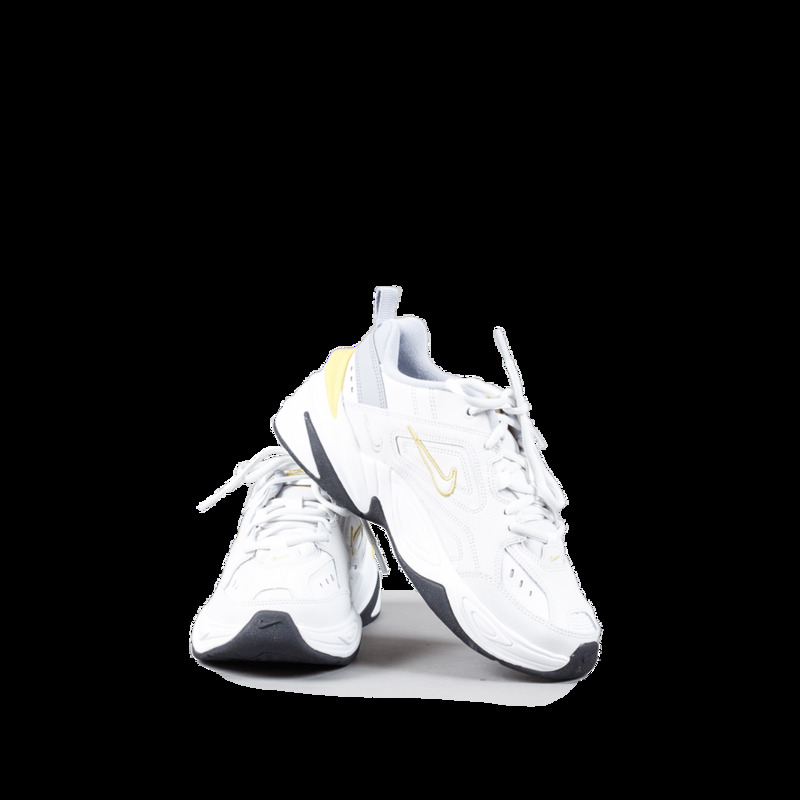 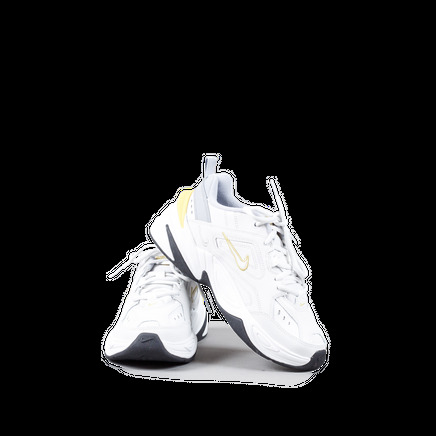 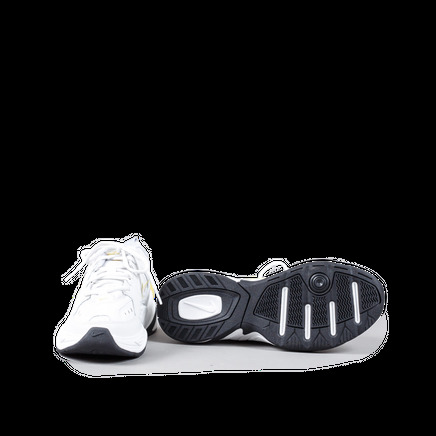 Design elements of the discreet Monarch 1 have been fused with traits from a modified version of the Monarch IV, resulting in a look from tomorrow coupled with the classic comfort that you know and love.